Imaginative Harold and George hypnotize their angry principal and make him think like he is an over enthusiastic superhero. 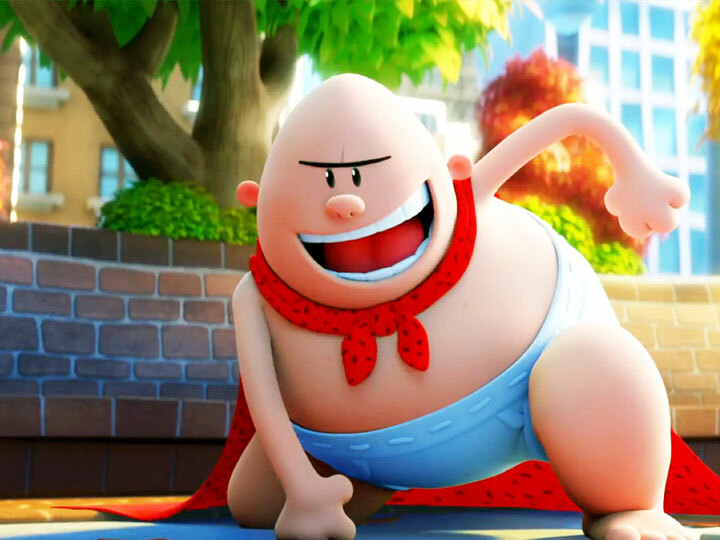 Captain Underpants is a dimwitted superhero who has no real superpowers. He stumbles upon an actual villain and the kids get involved in a real comedy. The animation was majorly handled by Mikros Image of Montreal. Theodore Shapiro with his team of 38 musicians and song writerscreated all the music and sound effects. A team of 48 vfx artists and 55 animators are responsible for creating the entire visual part of this movie. Editor Matt Landon edited and presented the final product with his post production team consisting 13 members. DavPilkey’s work is cartoony in nature. He was also heavily influenced by Peanuts and thus incorporated non-CG mixed media for some sequences told from the point of view of 9-year-olds. 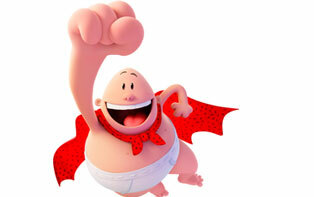 In order to get into a younger mindset and headspace, the movie was made in a comic book style to make it look like fourth graders made the animation. The movie also used sock puppets and combined 2D and 3D to make a version of flip-book sketches. The film was released in both 2D and 3D format and premiered in May, 2017 at the Regency Village Theater in Los Angeles. It grossed over 94 million dollars worldwide against a budget of 38 million, making it the lowest budgeted computer animated feature film of DreamWorks Animation’s production history till date. 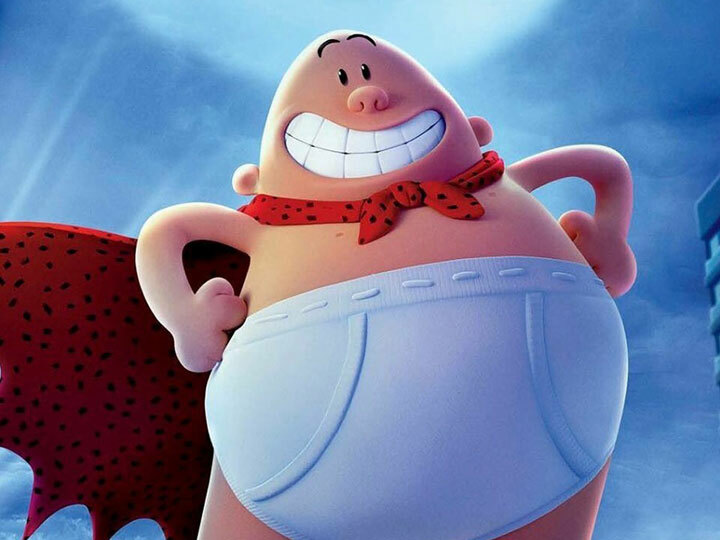 This entry was posted in 3D animation, ANIMATION, Movie Reviews, Music, People, VFX and tagged animation, Captain Underpants, comedy, Kevin Hart, superhero. Bookmark the permalink.